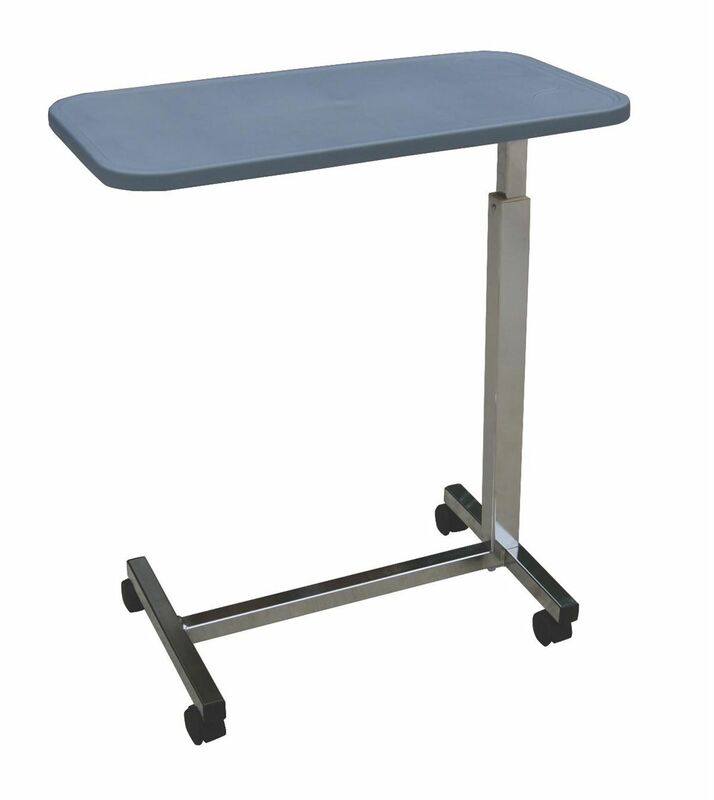 Overbed Table Composite Top 30" X 15"
Overbed Composite Table top by Medline Canada is designed to be the best alternative to wood. Made up of a durable chrome base. It has dimensions of 30" x 15". Can be adjusted with one hand.